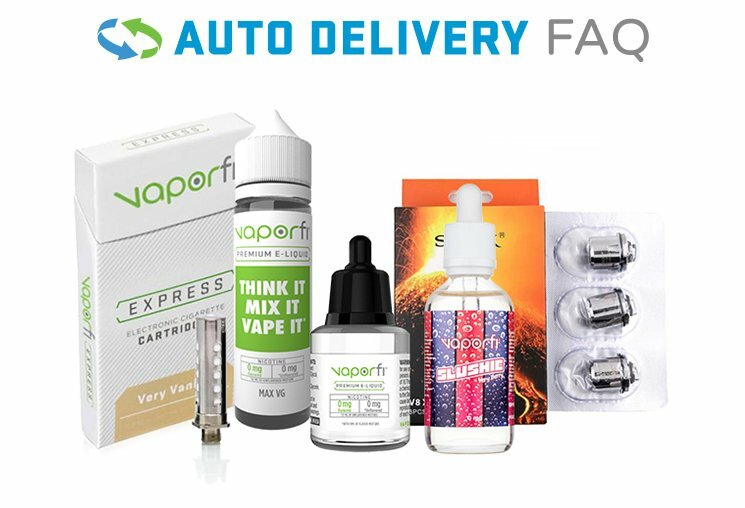 Prepare your palate for this exclusive vape juice bundle, combining delicious flavors galore. Grandma's Dutch Apple Pie, crafted by Cosmic Fog exclusively for VaporFi, begins this blessed bundle with a nostalgic rush of warm apple pie flavor. Notes of crisp apple collide with an exhale of cinnamon and flaky pie crust. Very Berry Slushie crashes onto your tongue dousing notes of watermelon, blueberry, colada and raspberry all around. Colada emerges upon the inhale with a fresh serving of watermelon chunks. Cosmic Fog has crafted yet another vape juice exclusively for VaporFi with Strawberry Shortcake Ice Cream e-liquid. Strawberry Shortcake brings an inhale of strawberry that flows upon your taste buds with an exhale of refreshingly sweet ice cream. Bites Vanilla Caramel Swirl brings forth an epic scoop of vanilla ice cream on the inhale with golden hills of caramel swirls marinating along the exhale. Finally, Raspberry Mocha brings eclectic notes of mocha with raspberries and fuse them into a warm cup of your favorite morning drink.